The Sudbury Skating Club is a not-for-profit organization run by dedicated volunteers, a board of directors and highly skilled professional coaches. All of our coaches are certified by Skate Canada through the National Coaching Certification Program (NCCP). 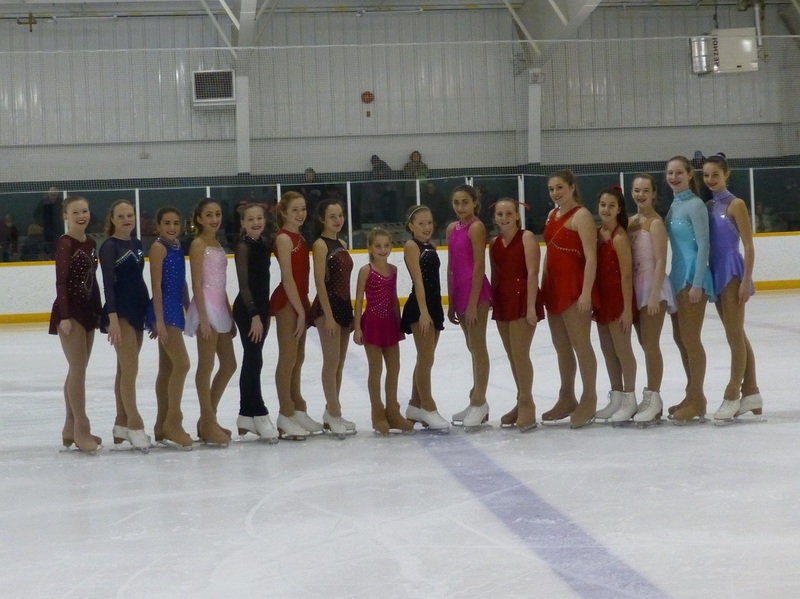 Our professional instruction encourages and develops the skills that allow skaters to progress from beginner to competition level. As a member club of Skate Canada Northern Ontario, we can ensure that the programs we offer meet a specified standard that is consistent across Canada. The Sudbury Skating Club offers a variety of programs to skaters of all ages and levels from learn to skate (Canskate) to recreational (Starskate) and competitive skating. Our club offers a local competition as well as access to all competitive programs through Skate Canada. Many of our skaters have competed at the national championships, including Jeff Buttle who went on to become world champion and Olympic silver medalist!